For five days the reality show filmed three homes in Punta de Mita, plus took footage from the surrounding areas including the Marina Riviera Nayarit, the Marietas Islands, El Anclote and the Litibú Golf Course. The reality show House Hunters International visited the Riviera Nayarit during the second week of January to film an episode of their very popular real estate show, known around the world for displaying extraordinary homes. The request comes from a house hunter who was looking to buy a property in Punta de Mita, where three possible purchases were filmed along with all of their amenities and attractions. As the conditions of each offer were analyzed the buyer went through a process of elimination until a decision was reached for a final purchase. 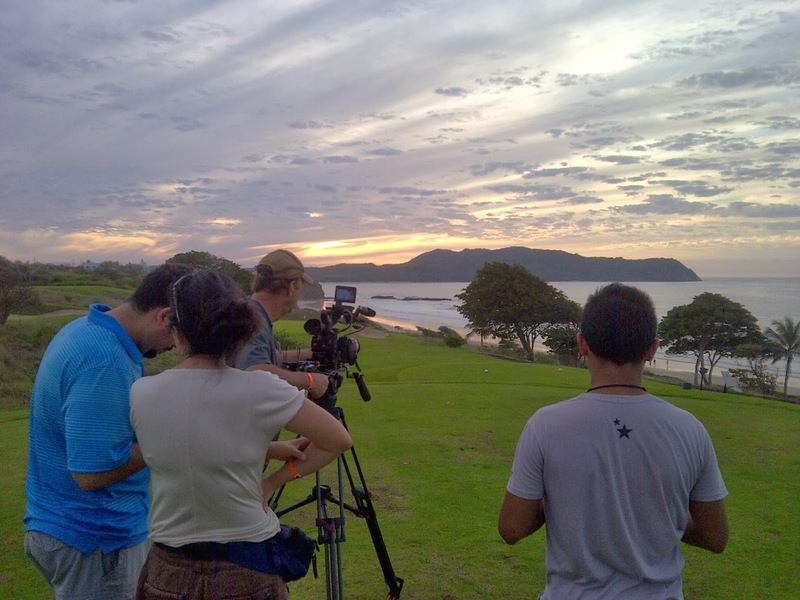 Part of the show consists in showing off the nearby attractions as an added value to the homes; it was here the Riviera Nayarit Convention and Visitors Bureau took the lead, choosing the Marietas Islands, the Marina Riviera Nayarit, El Anclote and the LItibú Golf Course to be on tape. This real estate program presents all kinds of architectural styles and will now add a Riviera Nayarit edition to its listings, revealing the destination’s popularity on the lists of international house hunters. The program is produced by Leopard Films out of New York; they sent a small crew of three people to film the show, which will be aired in approximately seven months towards the end of summer. Home & Garden Television (HGTV) currently airs the series, which is viewed by 94 million households in the United States alone; its viewership extends from Sao Paulo to Prague according to the channels worldwide coverage. Thanks to this global coverage, the Riviera Nayarit will now have a very impressive showcase to display its many attractions to the world at large.